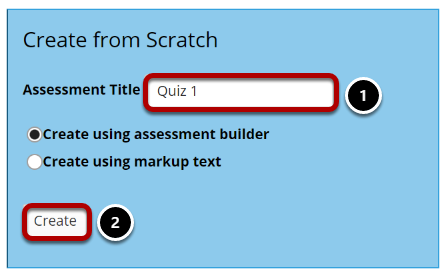 Sakai Community DocumentationSakai 19 User Guide (English) Tests and QuizzesHow do I use assessment parts? New parts will be listed in the order you create them. 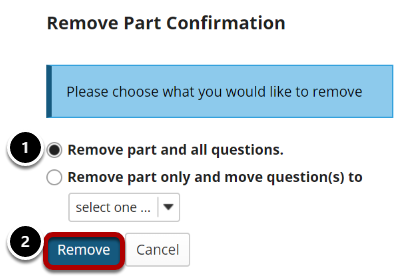 To switch the order of two parts, before a part's name, change the number in the drop-down list next to "Part" and click Update Order. 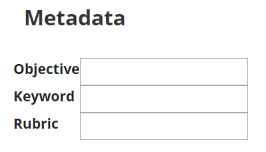 For example, if you have three parts, and you want the third part to appear first, use the drop-down list to change the 3 to 1. The third part will become the first part and the first part will become the third. The example illustrated will exchange the places of Parts 1 and 2. 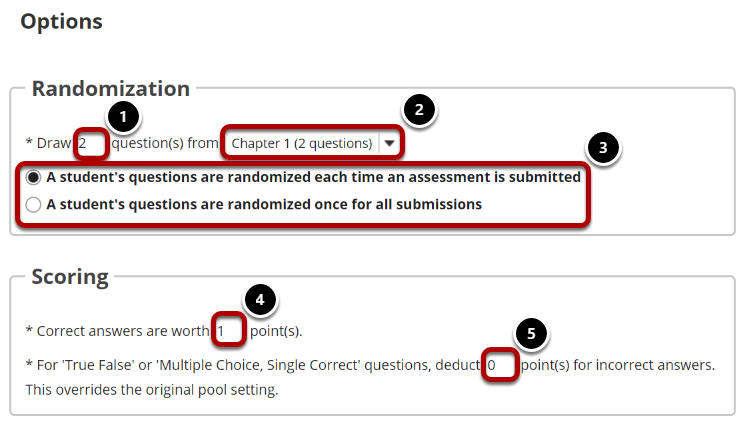 Prev: How to I add multiple parts to an assessment?